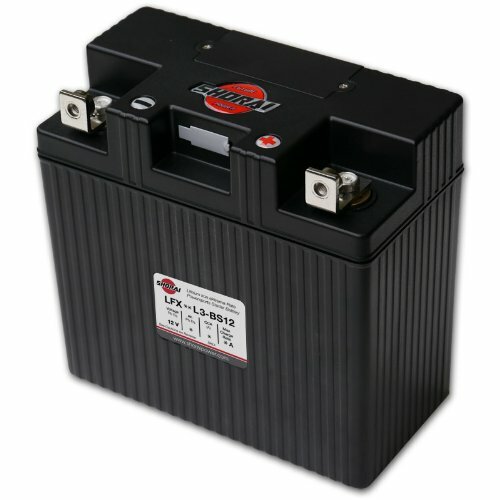 This Lithium Iron Powersports battery is a 18Ah 6 Volt "L" polarity, Case Type 4 battery. It is ultra-light and weighs one fifth the weight of lead-acid batteries on average. The battery is safe and no explosive gases during the charge. It features a faster cranking for a better start. These batteries are smaller and more powerful than lead acid batteries. This allows you to get more CCA's in the same size battery or same CCA's in a smaller much lighter battery. If you can get past the price.